Huntington Station, NY (December 19, 2018) – A Suffolk County police car was reported to have been involved in an accident that injured a bicyclist on New York Avenue in Huntington Station. The injurious collision took place shortly after 5:00 p.m. on Tuesday evening, December 18, according to authorities. 64-year-old Miguel Gaitan, of Huntington Station, was stated to have been riding a bicycle along New York Avenue, just a little north of May Street when the incident occurred. According to police, two officers were responding to call with their lights activated when they struck Gaitan for reasons that have not been determined. Emergency medical responders were reported to have transported Gaitan to a nearby hospital to be treated for serious but non-life-threatening injuries. Both police officers involved in the accident were also taken to a hospital for evaluation and have since been released. There has been no further information released as authorities are actively investigating the events that led to this incident. We wholeheartedly extend our sincerest sympathies to Miguel Gaitan as we maintain hope for his full recovery. New York bicycle accidents are known to be terribly injurious or fatal as there is often very little protection between a vehicle and a rider. While it can be very difficult for a victim to focus on anything other than their recovery, it is essential to know that you may likely have substantial rights following an injury. Furthermore, in the event that the driver of the vehicle involved is at fault, an experienced New York accident attorney will likely be able to help you obtain the full compensation you deserve. At Hach & Rose, we are devoted to helping victims recover from their losses as we are proud to hold negligent parties liable for the tremendous problems that they cause. 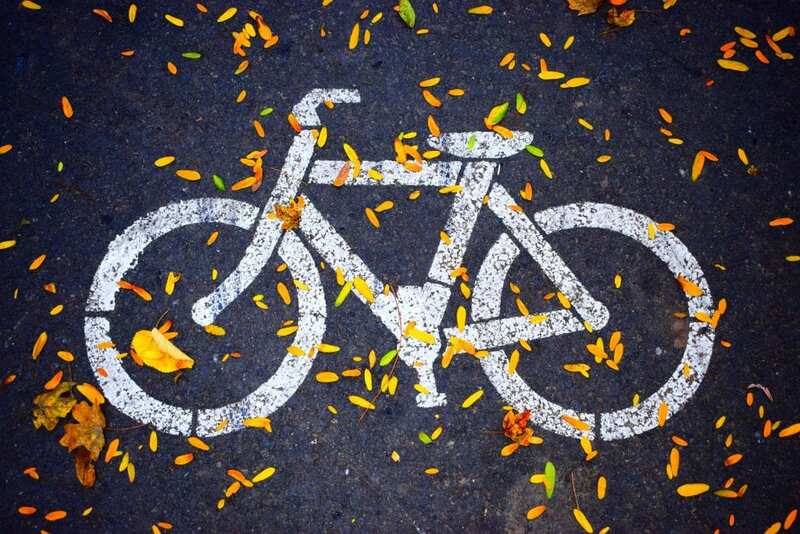 If you have been hurt in a New York bicycle accident, please don’t hesitate to call 212-779-0057 today.